New app Getaround lets New Yorkers borrow cars from strangers on demand. It’s the freedom of driving without the anxiety of alternate side parking. More on Business Insider. 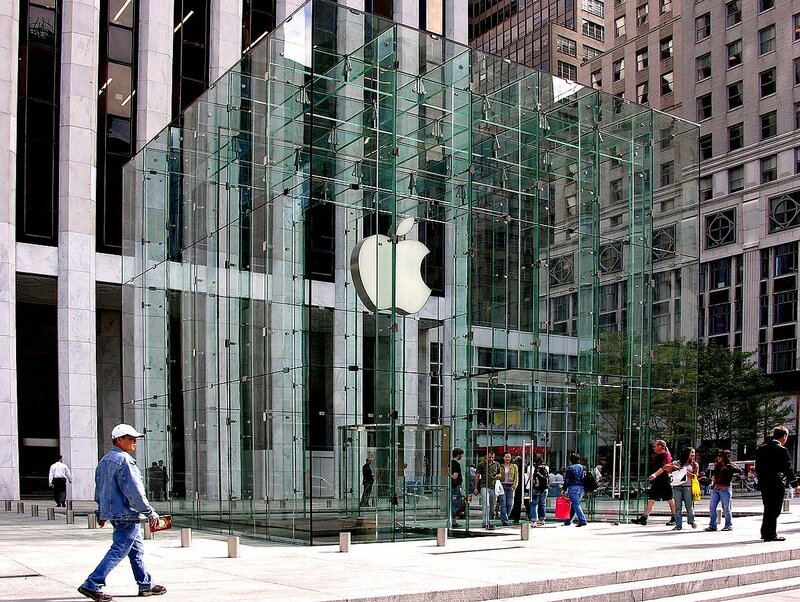 Daily Intelligencer uncovers the little-known story of how the Apple cube actually landed in Midtown. Packtasche is an architect-designed cardboard carrier that makes toting groceries and the like while cycling through the city much easier. Arch Daily has the scoop. And in more cardboard design news….this $40 smartphone projector is light, compact, and transportable, so you can show your favorite cat videos to a crowd on the go. Check it out on Better Living Through Design. CityLab talks to photographer Brian Rose about documenting the extreme transformation of the Meatpacking District from 1985 to today.